One way of improving your profitability is controlling your inventory. The different profits levels of your income statement are affected by the way you source and manage inventory. You cannot achieve maximum operational efficiency if you ignore the ways of using inventory to your advantage. How much cash your business generates on a daily basis is dependent on a few factors including the way you manage your inventory. Sourcing and managing inventory properly will help you to increase profitability, as it results in a lower cost of goods sold. A decrease in cost of goods sold means an increase in gross profit. A bigger gross profit can translate into higher profits if all other accounts are equal. On the other hand, ignoring the right ways of sourcing and managing inventory will kill your cash flow. Inventory levels have a direct effect on the cash flow. A company with a limited cash flow will severely damage its expenditures if it ties up much needed funds in inventory that is not required. An increase in inventory requires an increase in space and labor. Therefore, elevated warehousing expense is another disadvantage of overstocking inventory .On the other hand, your revenue and profitability will decrease if you do not have sufficient inventory to sell. Therefore, finding the right balance is important. Keeping inventory off their shelf and consequently off their books is something most purchasing managers struggle with. Most purchasing managers try to save money by buying a batch quantity. However, most of this inventory sits for long periods and ties up the cash required for funding sales, R&D, and other operational expenses. Furthermore, managers find it difficult to manage and measure thousands of stock keeping units (SKUs) across multiple locations and continents. All of the aforementioned things ultimately keep the company from thriving financially. 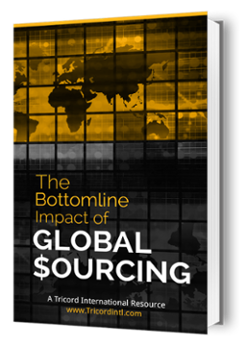 Fortunately, the company and purchasing managers can ease some or all of these concerns by taking help from a global sourcing specialist. 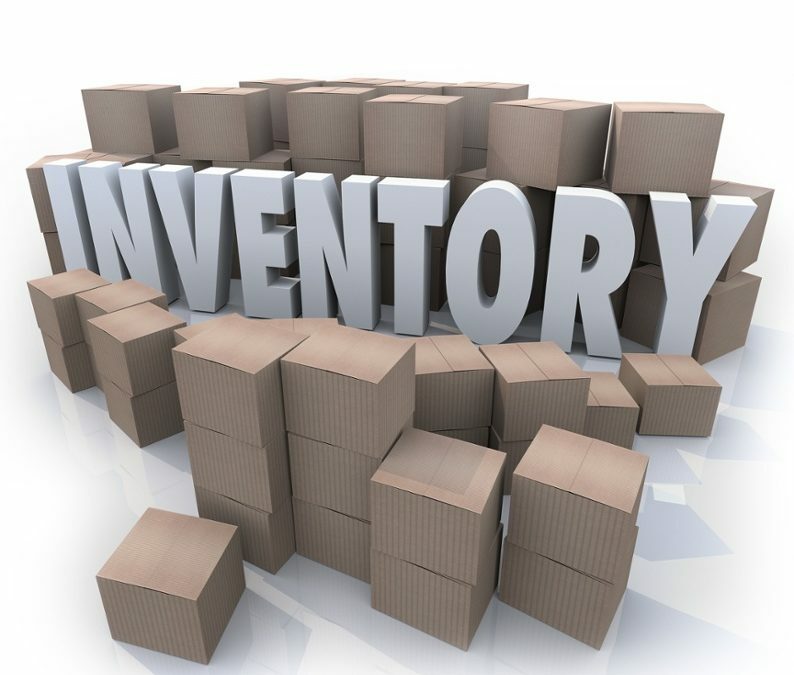 Today, a large number of companies are using inventory management software to manage their inventory. Unfortunately for them, most of these inventory management systems lack the ability to measure and manage inventory KPIs. As a result, companies either leave inventory performance to chance or use less comprehensive options such as MS Excel to manage performance. However, you can effectively manage inventory key performance indicators and performance by engaging a global sourcing specialist as Tricord. At Tricord, we understand the importance of inventory management and how inventory kills your cashflow. We make inventory management easy and viable for customers. We provide our customer base with the safety stock and customer service needed to support their release schedules. Basically, purchasing through Tricord can help you to keep inventory off your shelf and thus off your books.